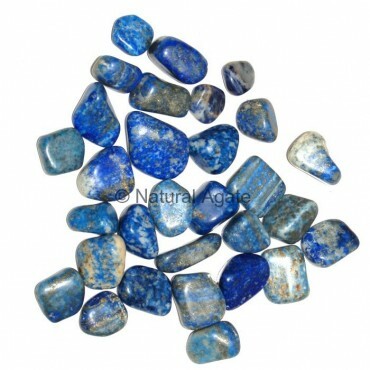 Lapis Lazuli Tumbled Stone will make a nice gift for your friend as it is a stone of friendship. The stone will fill the userâ€™s life with joy and happiness. Avail this stone from Natural Agate.